Abdomen excess fat SculpSure treatment is the process of removing the excess skin hanging down the pubic region. Since abdomen fat is hardest to remove, a treatment is often required to get rid of it. 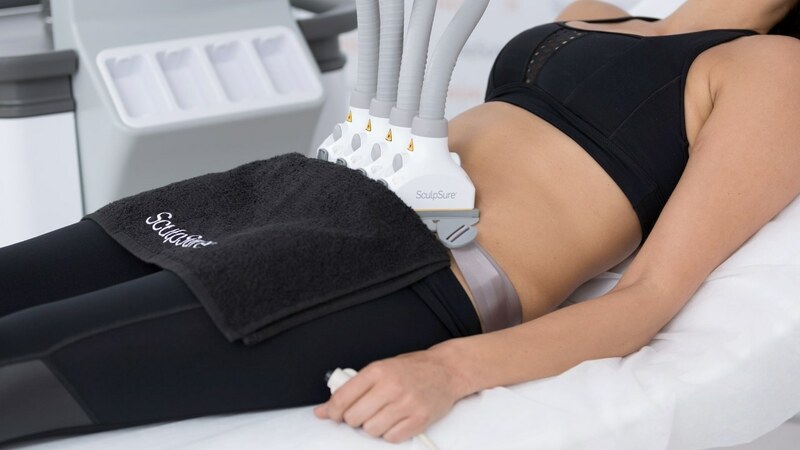 The physician uses SculpSure machine on the stomach and the associated areas while also targeting the extra skin on the patient’s back and sides.